The Ross Running Festival is a unique event which runs across the iconic Ross Bridge and around the outskirts of the historic town of Ross, finishing along the main street to the claps and cheers of the locals. 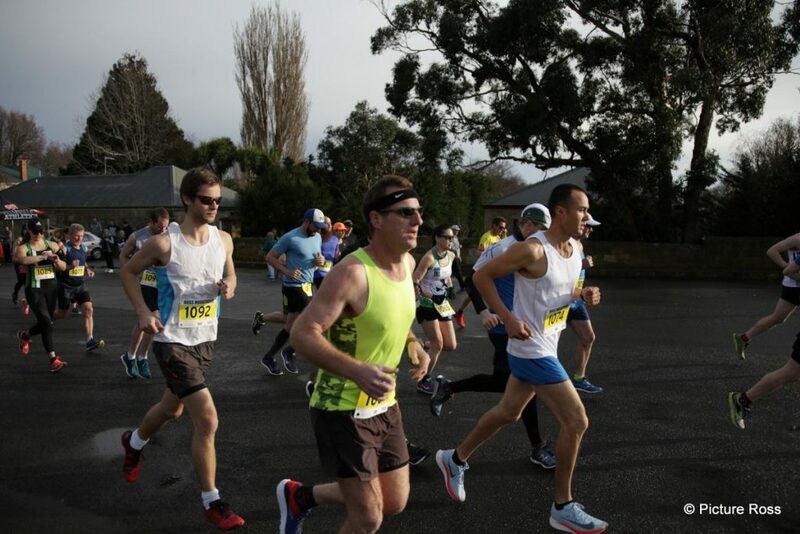 With a relatively flat course and relaxed atmosphere, the Ross Running Festival is a perfect event for those taking on a marathon or half marathon for the first time, with runners receiving plenty of support on each lap of the 10.5 km course. There are also a 5 km and 10 km events, and a 5 km walk option. There is a 2.5 km Kids race with proceeds donated to the Just Like Jack organisation. Find how to register and all the details here.